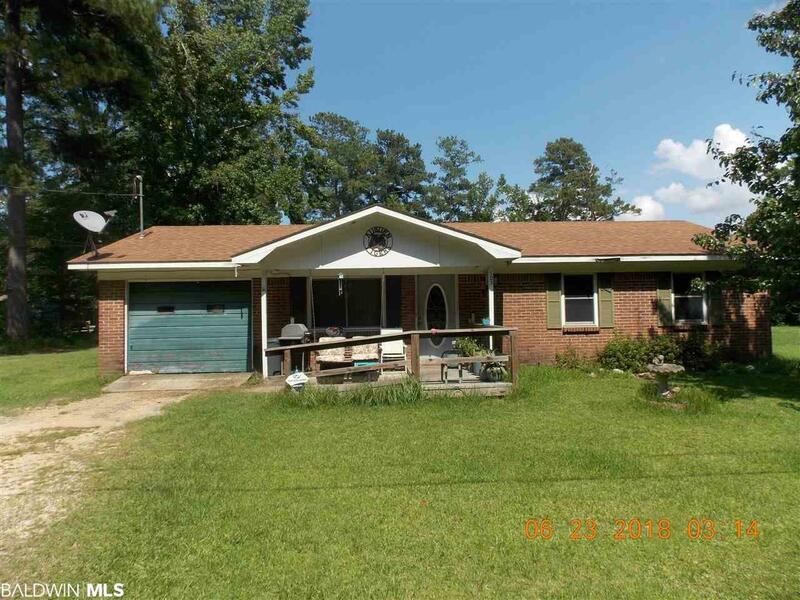 A 3/1 Brick home located in a secluded neighborhood in East Brewton yet it's location is convenient to shopping and schools. The home has an open floor plan for the dining room and living room. The laundry room is located inside the enclosed garage. There is an outside storage building located behind the house. The price may prove cheaper than renting! Call me today to schedule a showing. To Be Determined if the appliances will convey. Listing provided courtesy of Reynolds Real Estate. Listing information © 2019 Baldwin County Association of REALTORS® MLS.